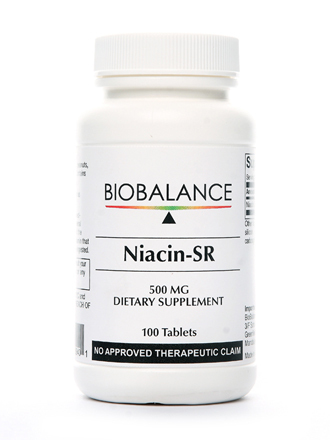 Niacin, also known as vitamin B3, is a water-soluble vitamin necessary for main aspects of health, growth and reproduction. 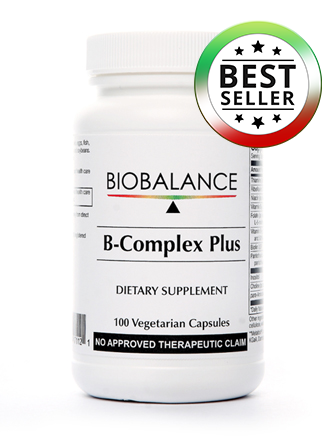 It helps in functioning of the digestive system, skin and nerves, and is important in the conversion of food to energy. 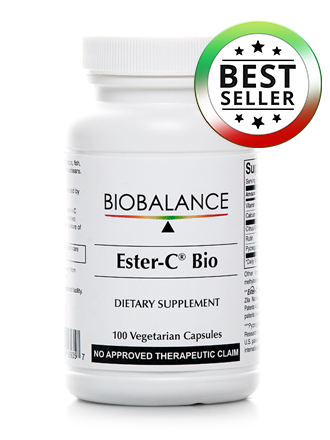 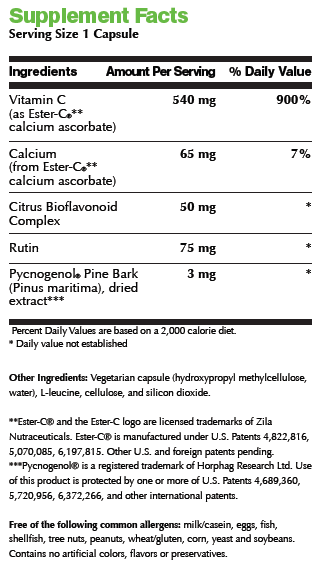 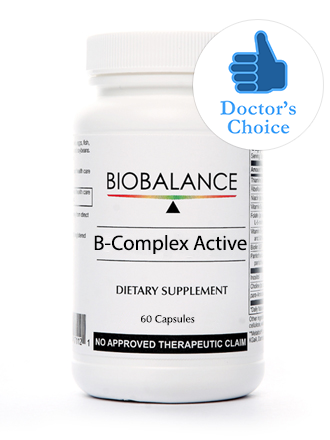 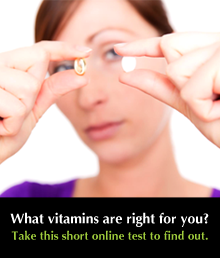 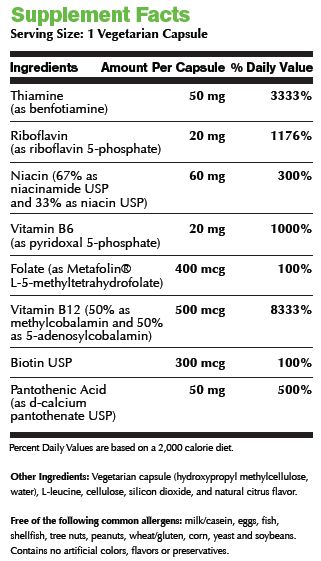 Vitamin B3 also has benefits on cholesterol metabolism. 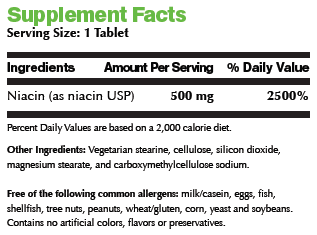 Niacin SR provides slow release of niacin over several hours helps avoid the uncomfortable flushing action usually associated with Vitamin B3.